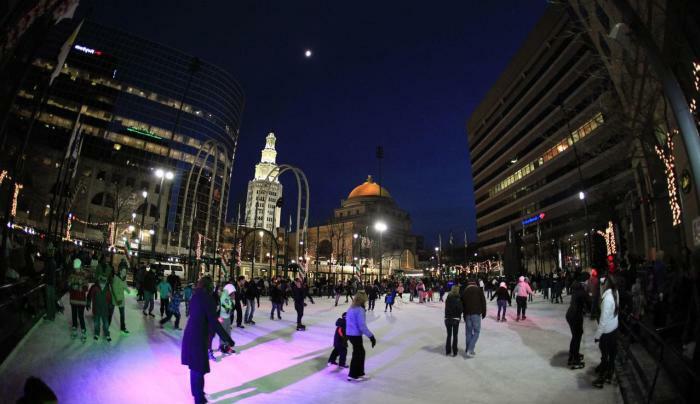 Downtown Buffalo's ONLY outdoor free-to-the-public ice skating rink. Rotary Rink is a weather dependent Rink. 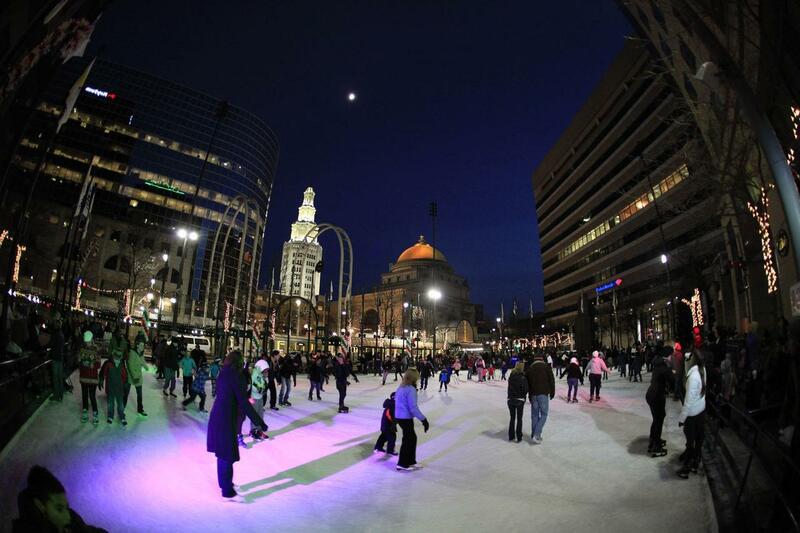 If the temperature reaches 45 Degrees, please call 716/854-RINK or 716/856-3150 before you come Downtown to skate.